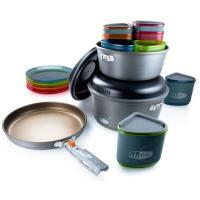 Gifts for Outdoors Men, Women, and Kids. Christmas present ideas. Outdoor gifts under $15, $25, $50, $100. Christmas present ideas. Gifts for Paddlers, Canoers, Kayakers, Campers, Hikers, Climbers, Dog Lovers and Travelers. Christmas Present ideas. 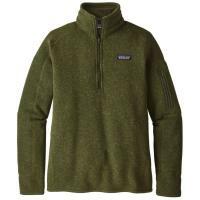 Men's and Women's popular warm & cozy Better Sweater from Patagonia, in 1/4 zip and full zip. 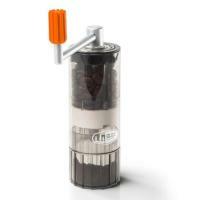 Coffee mugs, percolators, espresso makers and coffee presses. Last minute Christmas gift ideas from headlamps to camping wash bags. Inspired by speed-climber Ueli Steck, this waterproof 3-layer shell is designed to be as compact and efficient as it is hardworking.